Recieve 2 new single origin coffees fresh each month. That is 24 unique coffees over the course of the year for you to try! Depending on production schedules, you may receive exclusive roasts only available to subscribers. We source our coffee based on the harvest cycle so that our coffee is as fresh as possible. 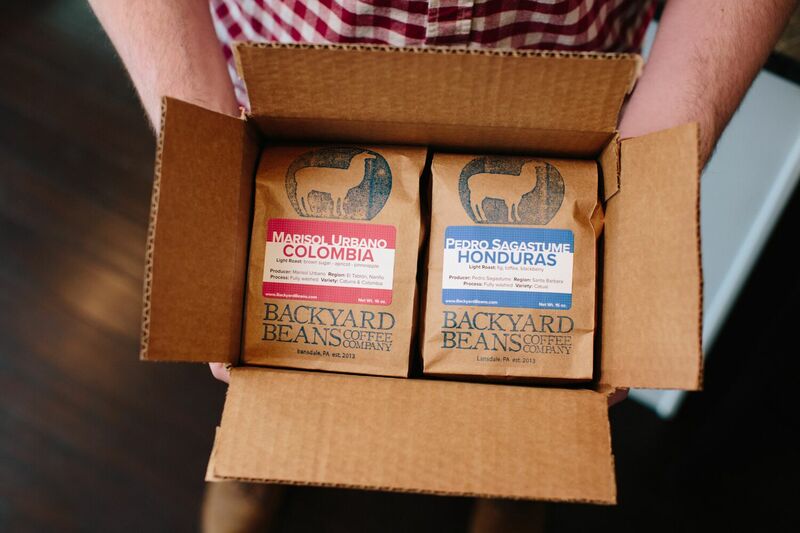 We roast these on the lighter side to highlight the unique flavors inherent to the origin."